Competition was in Clement Talbot’s blood from the start, Talbots earned their nickname “Invincible” in the years before WW1 when they won consistently on the hills, beaches and tracks of Britain. 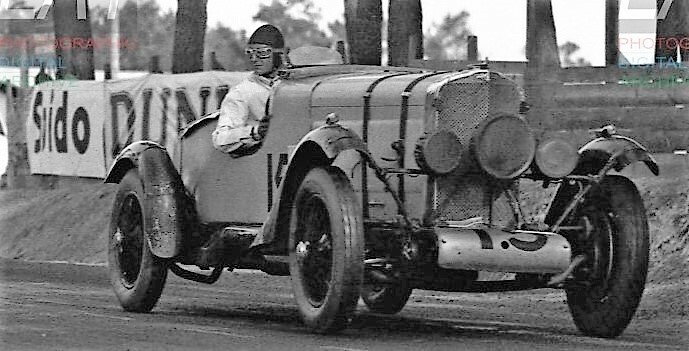 In the late 1920s their inventive Swiss born Chief Engineer, Georges Roesch, developed an advanced, high revving six cylinder engine. In 1930 the British racing promoter Arthur Fox alighted on this understated masterpiece and the ground breaking Talbot 90 was born. 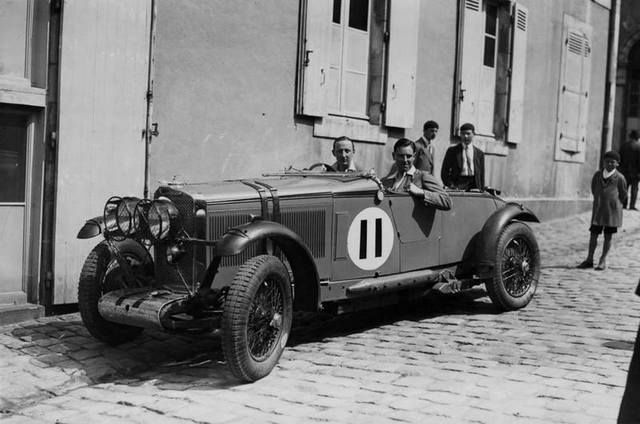 The factory backed his race plans and in only 3 weeks the smallest, lightest four seater body to meet the Le Mans regulations was built and fitted to the 9’ 3” Talbot Scout chassis. Compression was upped to an unheard of 10:1 and revving to 5000rpm allowed the 2.3 litre engines to produce a reliable 93bhp. 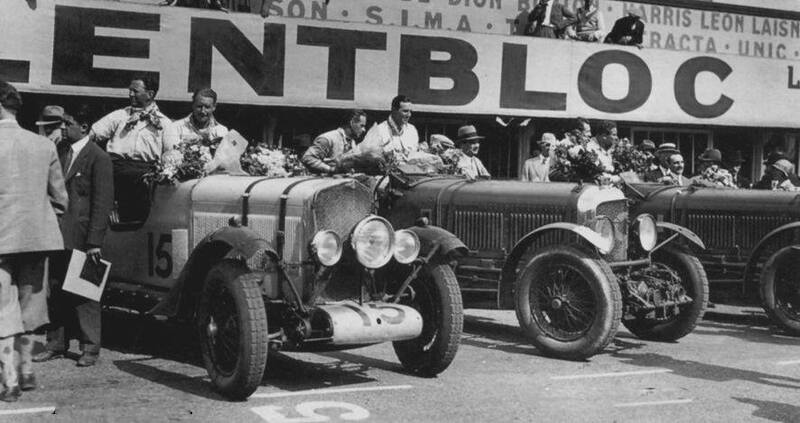 In June 1930 at Le Mans the three white Talbot 90s (registered PL2,PL3,PL4) caused a sensation. Looking diminutive beside the giant 6.5 litre Bentleys the harried these “fastest lorries” in almost complete silence. 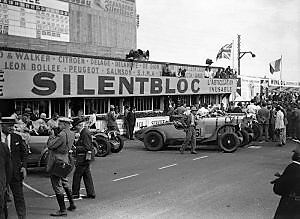 When the flag fell after 24 hours of racing the two little Talbots amazed onlookers by finishing third and fourth overall, behind the two Bentleys. 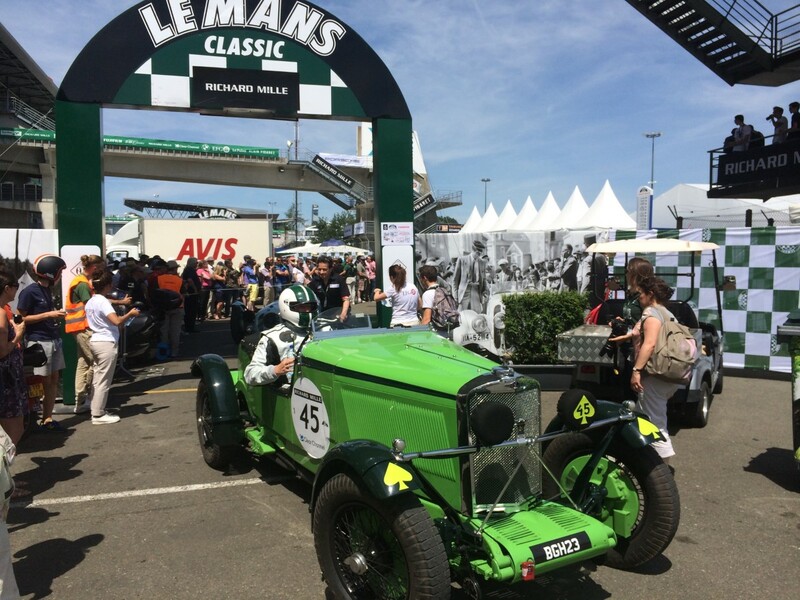 They won the 3 litre class by a mile and headed the Index of Performance – the real measure of success at Le Mans. Not a bad debut, only four months after the idea of developing a race team was even mooted. 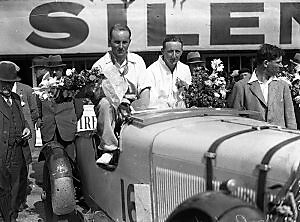 In 1931 Georges Roesch substantially redesigned his engine to bring it up to the full 3 litres allowed under the regulations. Thus was born the immortal Talbot 105. 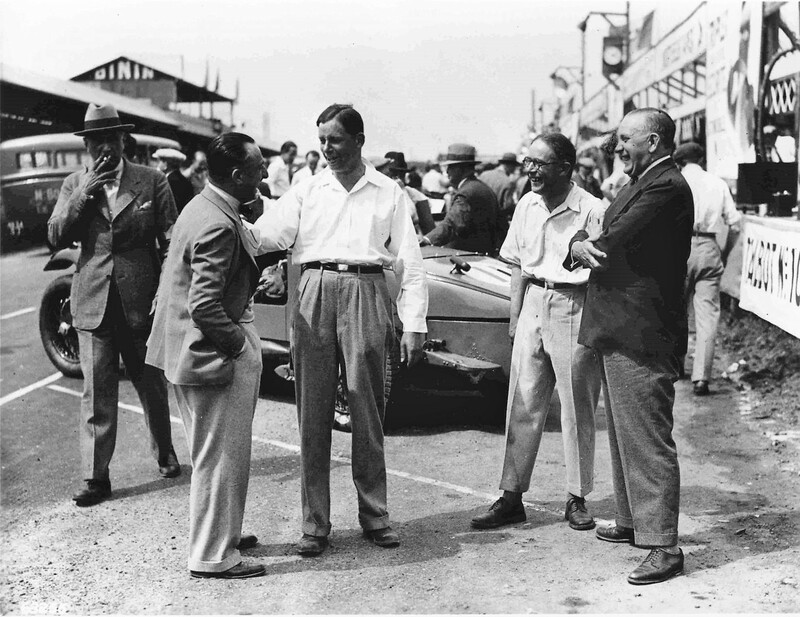 His proven tuning formula of high compression and high revs allowed the race engine to develop an amazing 150bhp. Now dressed in apple green the Talbot 105s circulated with their characteristic speed and silence. 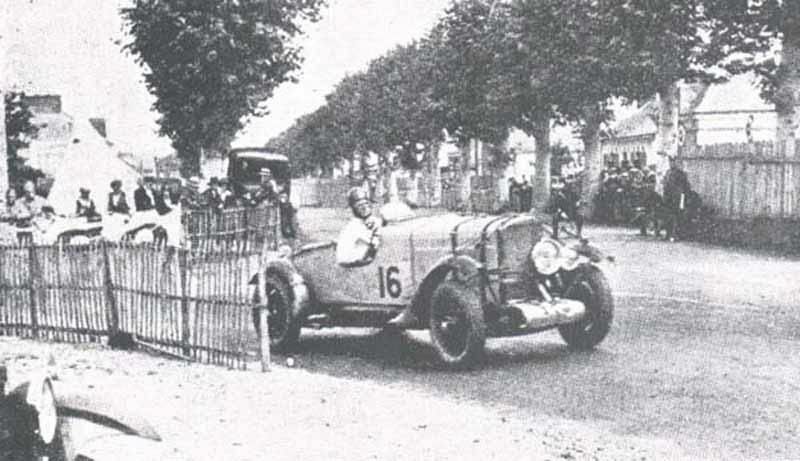 At the end of the race it took the super chargers of Mercedes and Alfa Romeo to best them – Talbot taking third place overall, first in class and second on Index of Performance. 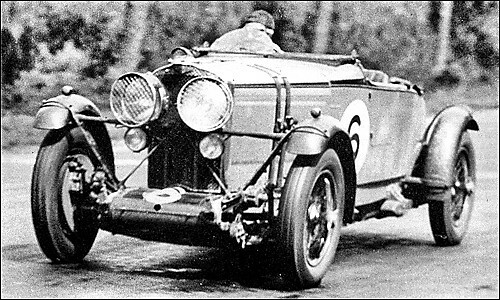 In 1932 the Talbot 105s were back and again took an overall third place – this time behind two supercharged Alfa Romeos- and first in class. By the following year the factory policy moved away from racing and the partnership with Fox and Nicholl ended. It was not quite the end for the famous racers though. 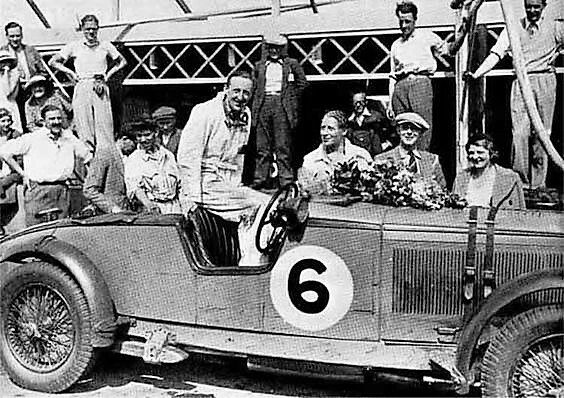 In the hands of privateer Mike Couper a Talbot 105 (BGH 23) remained a regular winner at and in October 1938 at Brooklands set the fastest lap ever recorded by a four seater car – 129.7 mph. 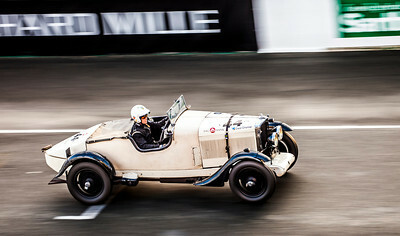 Today these magnificent cars are still racing and in Plateau 1, doing what they do best – going fast!